Selling jewelry may be one of the quickest ways you can get a lot of cash, but it can prove to be a challenge when you don’t have experience in the matter. There are factors that you must consider before you go and sell your valuable items. 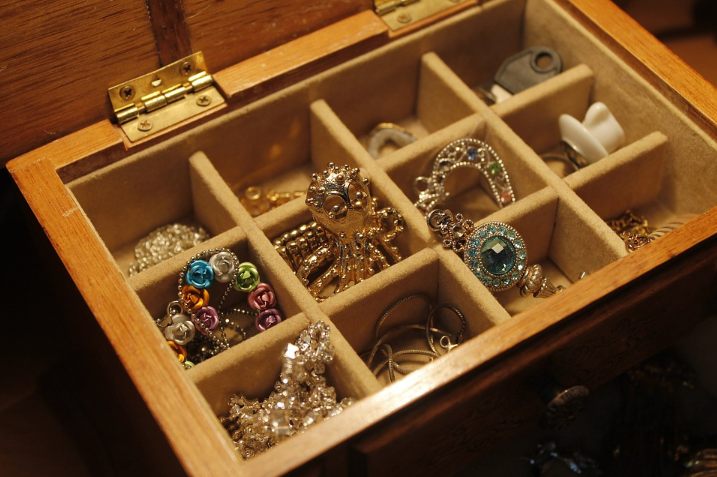 You must also learn about the mistakes that you need to avoid when selling pieces of your jewelry. Some people often commit this mistake as they are in a hurry to sell their jewelry. As much as possible, avoid selling your valuable items in such a hurry as you might miss on getting the best worth of your jewelry. Try to be open and consider all your options. Take time to acquire and understand the entire process of selling. 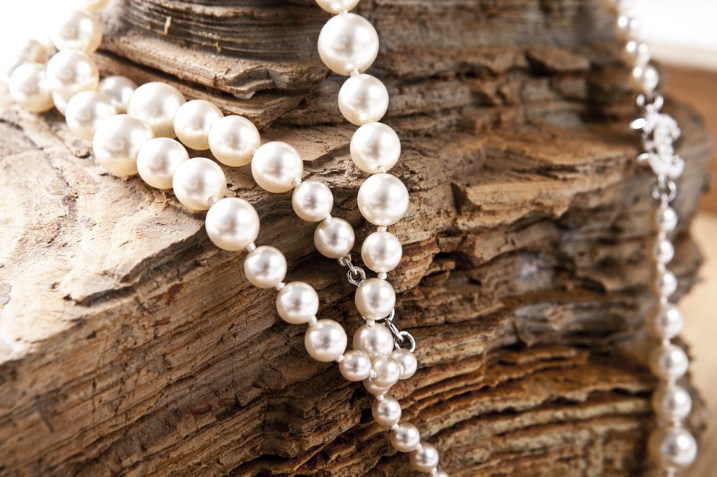 Do some research about professional buyers and have your jewelry appraised. The jewelry store is the first thing that comes to people’s minds when talking about jewelry selling. What they fail to understand is that jewelry stores are not always the best place to sell jewelry. There is a possibility that you will be offered a price that doesn’t match the value of your item. Some jewelers may grab the opportunity to offer you a lower price so they can make the most profit out of your jewelry. It is always ideal for you to work with professional jewelry and diamond buyers so you can get the best value for your items. These professionals are trained to calculate the true value of the piece and you can sell your jewelry items at the right prices. When selling your jewelry it is best that you are prepared. You must have the right knowledge about the value of your jewelry so you have a better idea on how much you should sell your item. If you are well aware of your jewelry’s value, you have every right and opportunity to decline offers that do not match its worth. Do some proper research, take notes, and collect all kinds of certifications that may need for your jewelry. It is also a good idea to set up meetings with professional jewelry appraiser to have a better understanding of your item’s value. It is quite common for sellers to feel the pressure of taking the first offer they get when selling their jewelry items. You must always keep in mind that you have every right to decline the first offer you get as you are not obligated to do so, especially if you are not comfortable with it. Take note that a professional buyer does not pressure the seller to accept their offer. Always consider all your options. Work with trusted and reputable professional jewelry buyers to avoid being pressured into selling your items. They are trained to keep you comfortable during your negotiations and transactions. Online is not the best way to sell your jewelry items as it is not the most credible place for your valuables. It can be very risky as some people online cannot be fully trusted, and there can be scammers as well. Also, online buyers are not professionals and are not trained to do any jewelry selling or buying. Online selling also doesn’t allow potential buyers to properly evaluate your item and understand its worth. The best place to sell jewelry in Colorado Springs is through us here at Lane Mitchell Jewelers. We are a locally owned and operated jewelry business in Colorado Springs with our owner and master jeweler being in the industry for over 40 years. We offer you excellent services with honesty, integrity, and credibility. If you are looking for the best place to sell gold in Colorado Springs, you also have come to the right place as we here in Lane Mitchell Jewelers can offer you the best value for your items. Click here to know and understand about the process we follow and the services we offer you when selling your jewelry. For more information and the other services we offer, click here.